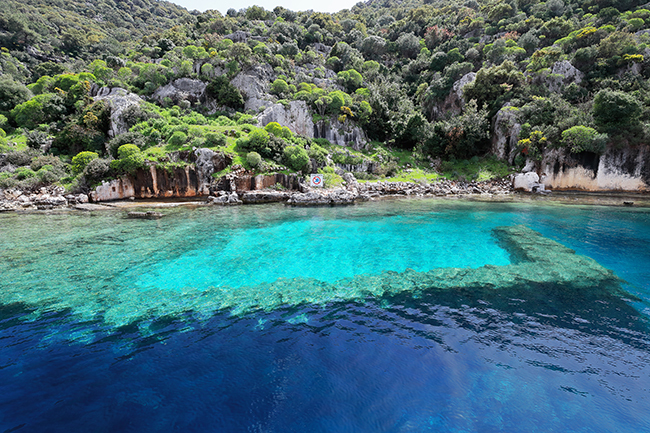 Kaş is a small town which has become the main hub of scuba diving of Turkey in the recent years. 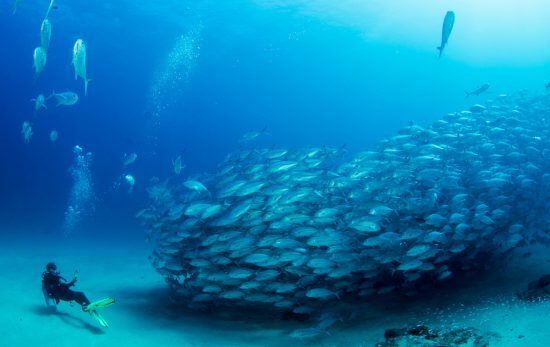 The town is in the province of Antalya and some of the dive centers operate 10- 12 months a year. 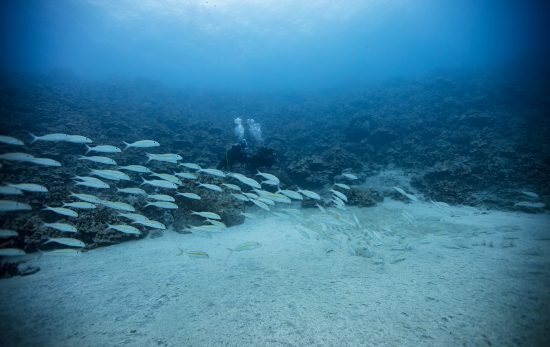 There are many alternative dive sites protected from different wind directions and you can reach the farthest dive site in 25 minutes. There are real and artificial wrecks (including a tank wreck and a real WW2 plane wreck), canyons and caves in Kaş, which makes the town popular for diving for a good reason. You can swim with sea turtles (Caretta Caretta) and friendly groupers and enjoy a magnificent sunset after a day full of diving. Kalkan is another diving destination which is 45 minutes away from Kaş. You can spare a day or two to visit Kalkan dive sites including the giant Duchess of York (also known as Sakarya) wreck and Medallion reef. Kekova is an ancient city which has great diving opportunities. The famous 2500 years old Lycian sunken city is a great attraction for visitors (however, it’s important to note diving and swimming is not allowed in the protected areas), but you can see the details from the boat or a sea kayak. Diving sites are full of history as well, you may well come across ancient potteries (Amphoras) underwater which were used to store and transport wine, olive oil, olives and various grains. You can also see ancient boat anchors, some of which are as old as 4000 years! The town itself is lovely, full of authentic cafes and pensions. 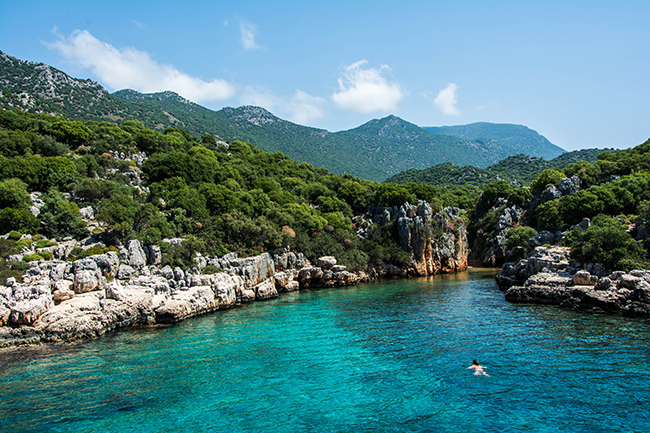 Make sure you visit Kaleköy when you visit Kekova. 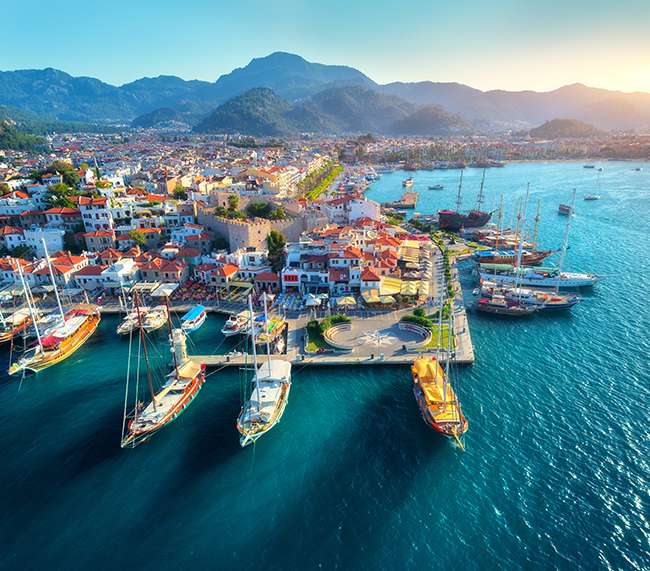 Marmaris is a holiday paradise with its breathtaking nature, hidden bays, and luxurious accommodation options. 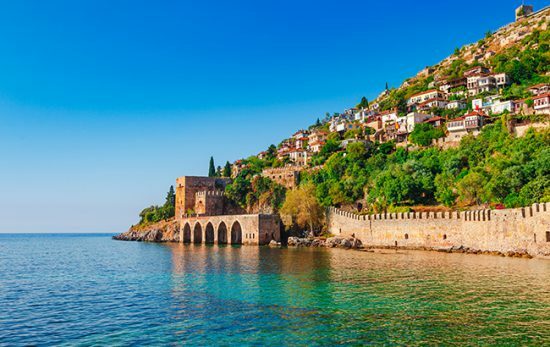 It is located in the province of Muğla and visited by sailors all around the world. Selimiye and Datça are two of the many attraction points in the town. 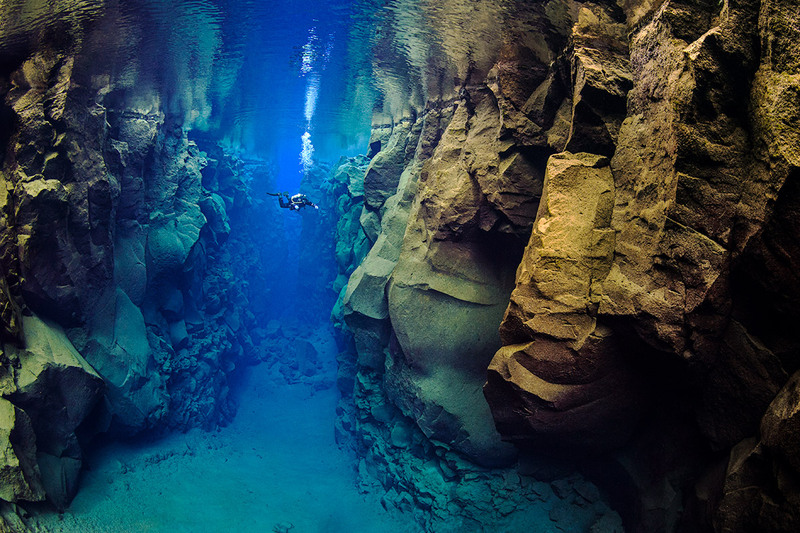 There are underwater caverns and tunnels, and reefs with colorful marine life. 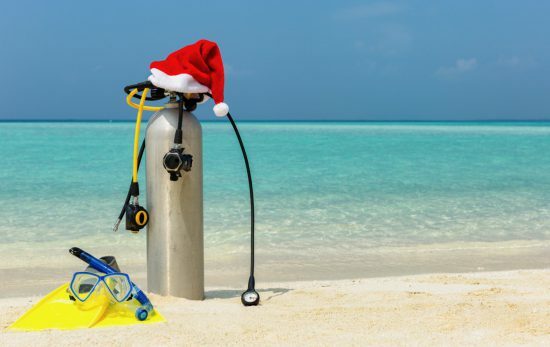 You can dive all year round in Turkey but the highest season is July to September. The water temperature differs around 15 – 30 C in Mediterranean and Aegean seas. Other than the beautiful nature and colourful dive sites, Turkey offers much more with friendly people with great hospitality, unlimited traditional Turkish tea (your glass will always be full! ), delicious meals (you should definitely try traditional Turkish breakfast) and comfortable accommodation options. Interested about diving in Turkey? Find out more in our Scuba Guide.